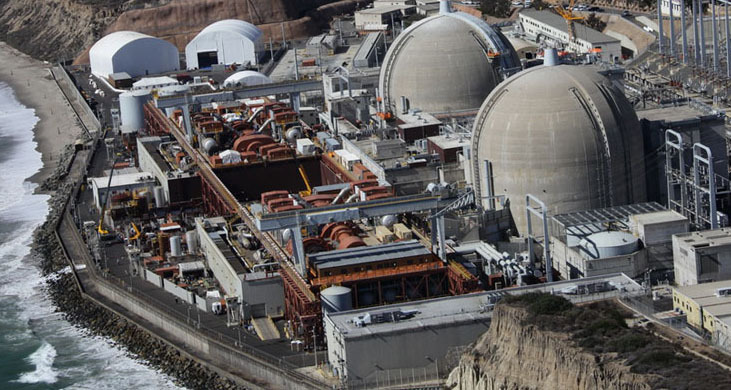 Rep. Darrell Issa on Tuesday backed legislation that would create temporary storage for nuclear waste from the closed San Onofre plant and other nuclear reactors. A federal plan to store waste at Yucca Mountain in Nevada has been stalled for years amid powerful opposition from Senate Minority Leader Harry Reid. the new legislation wouldn’t replace that site, but provide a temporary solution. 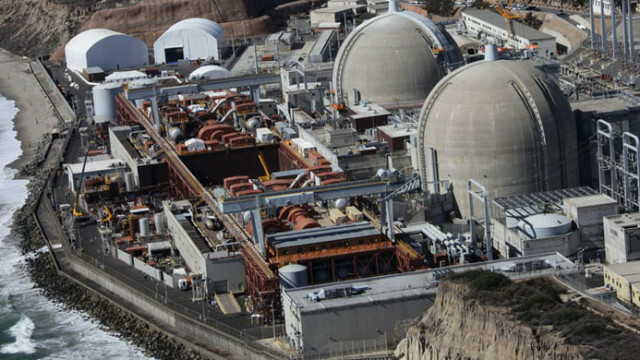 The Interim Consolidated Storage Act, which Issa co-sponsored, would pair a region that is volunteering to host an interim waste storage facility with communities around the country that have nuclear waste demanding a better storage solution. Issa represents the 49th Congressional District, covering north coastal San Diego County and south Orange County.